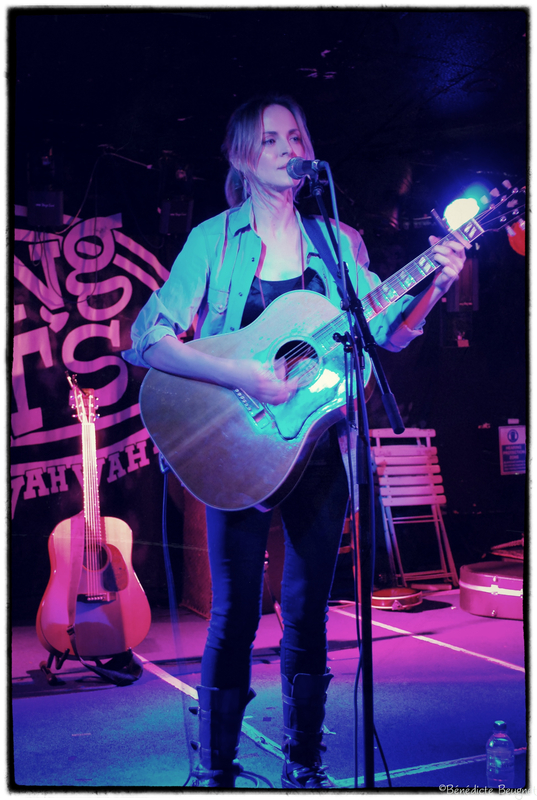 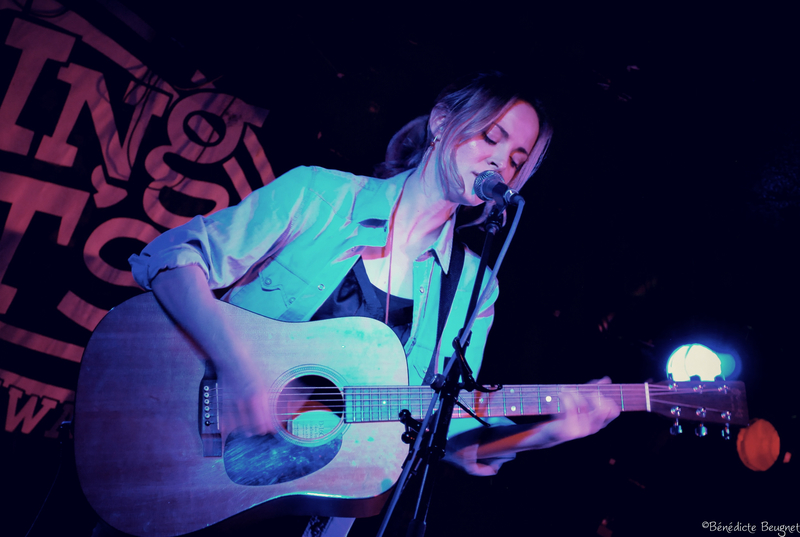 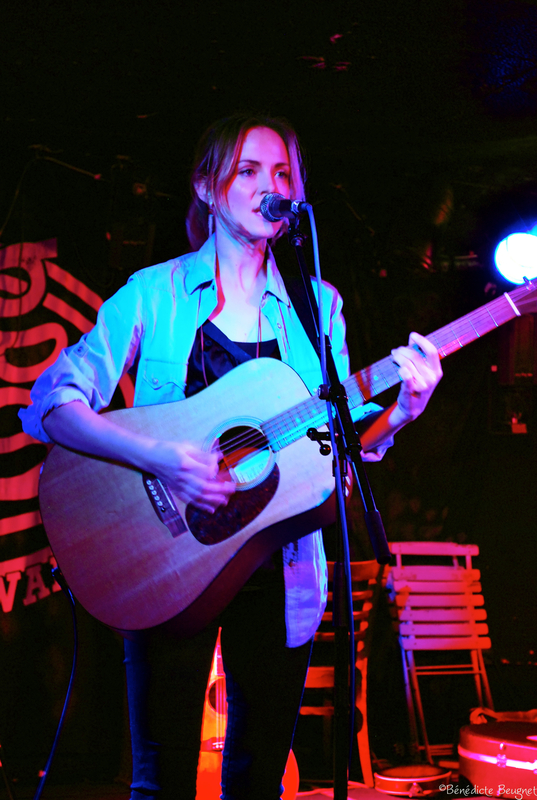 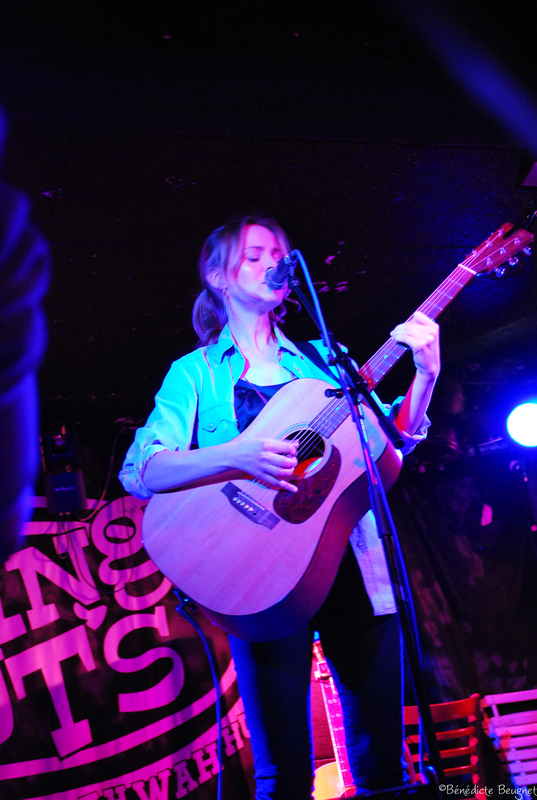 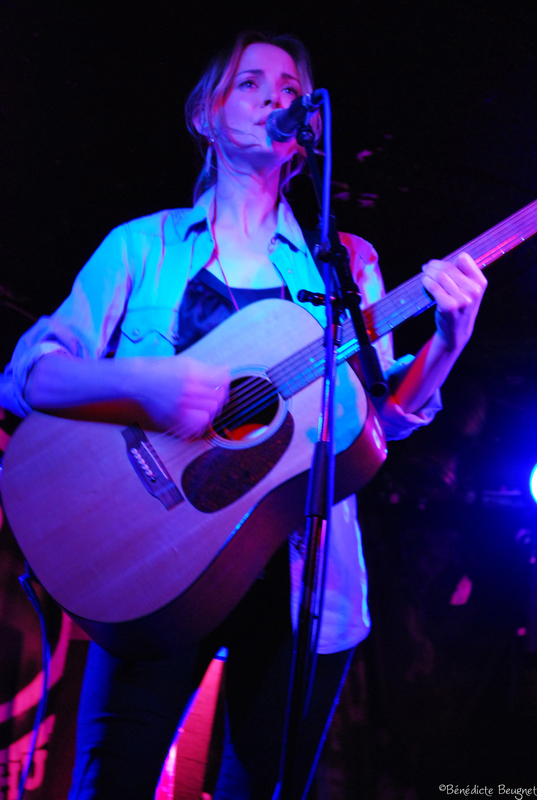 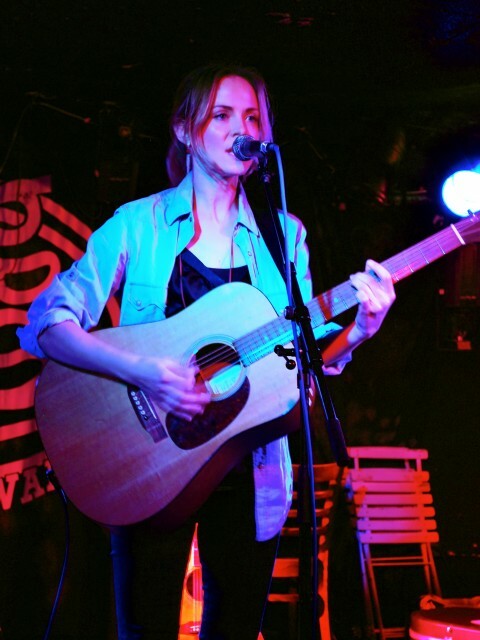 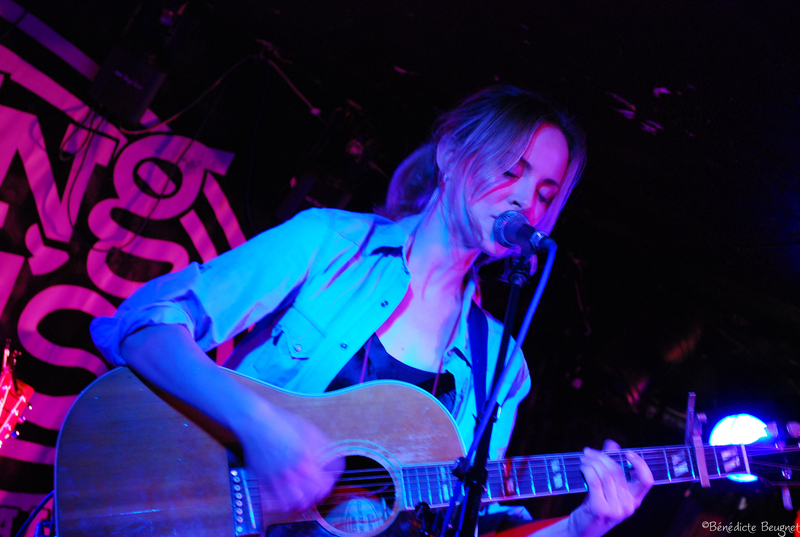 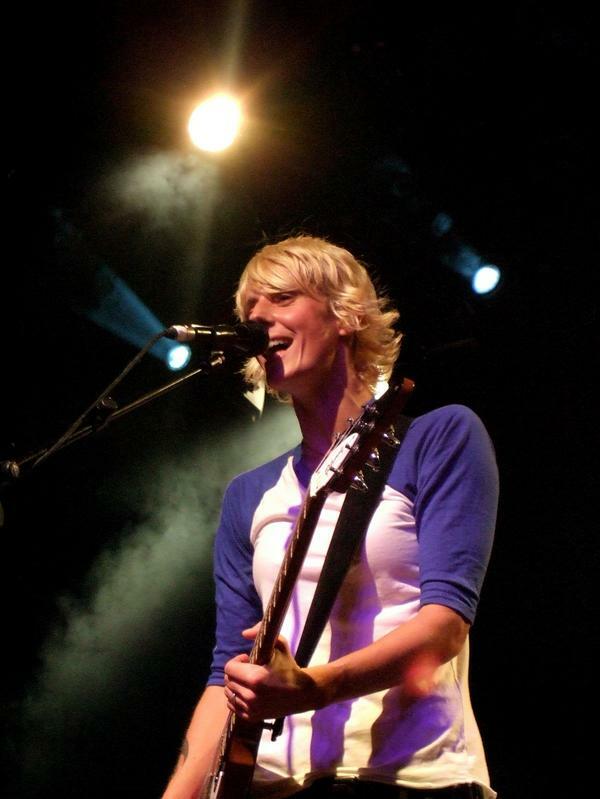 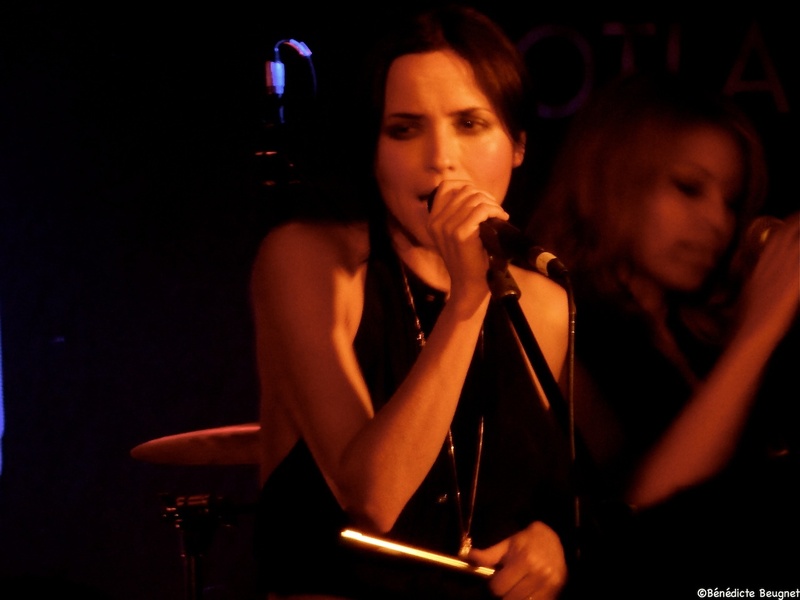 Gemma Hayes – Glasgow, 31/03/12 – SharTour® Corp.
It’s been a while I haven’t been to a concert which is not Heather Peace or Jill Jackson. 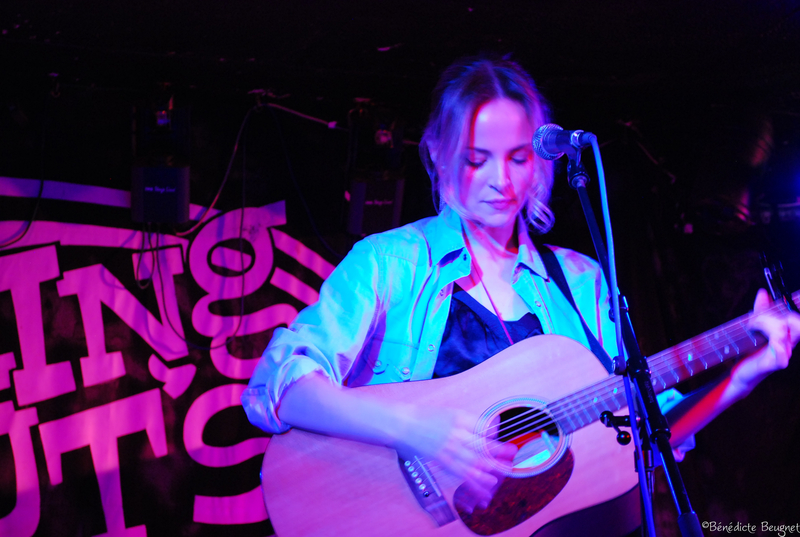 For this one, Jessica and Caro travelled from Paris to come with me to Gemma Hayes‘ gig. 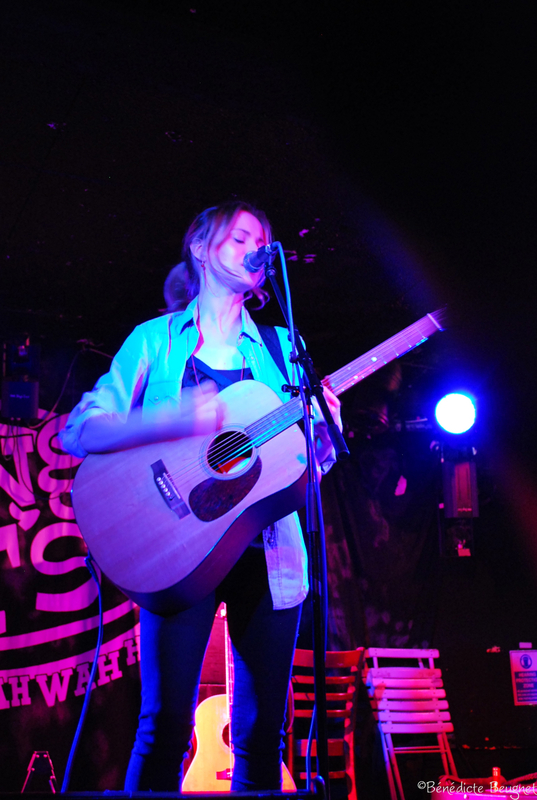 Meanwhile I introduced Gemma’s music to Helen and she said ok to come as well to the gig. 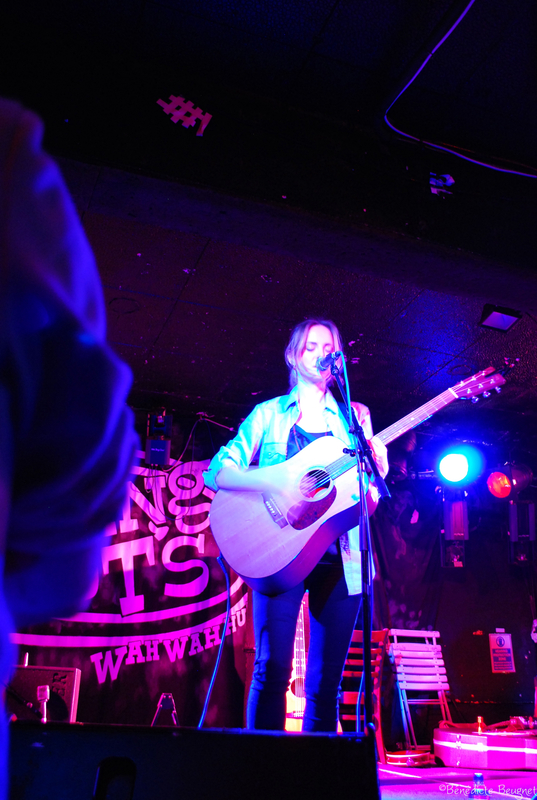 Gemma will be on stage, alone, with her backing vocal / co musician. 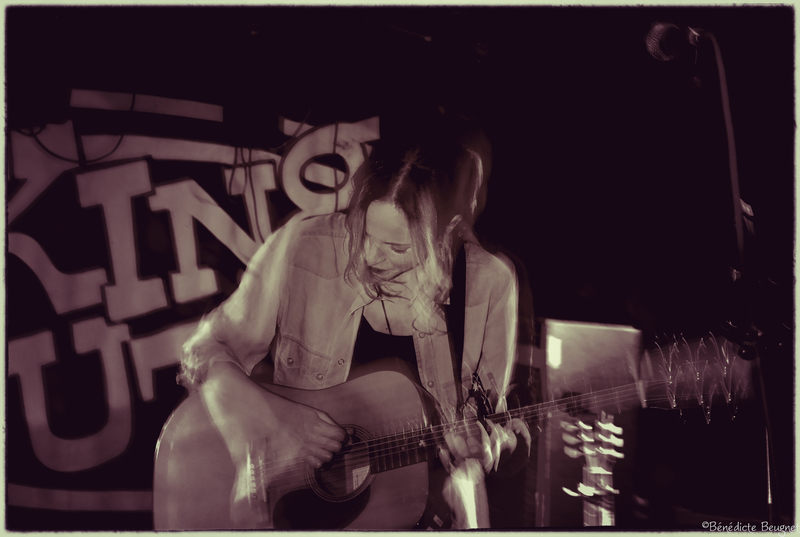 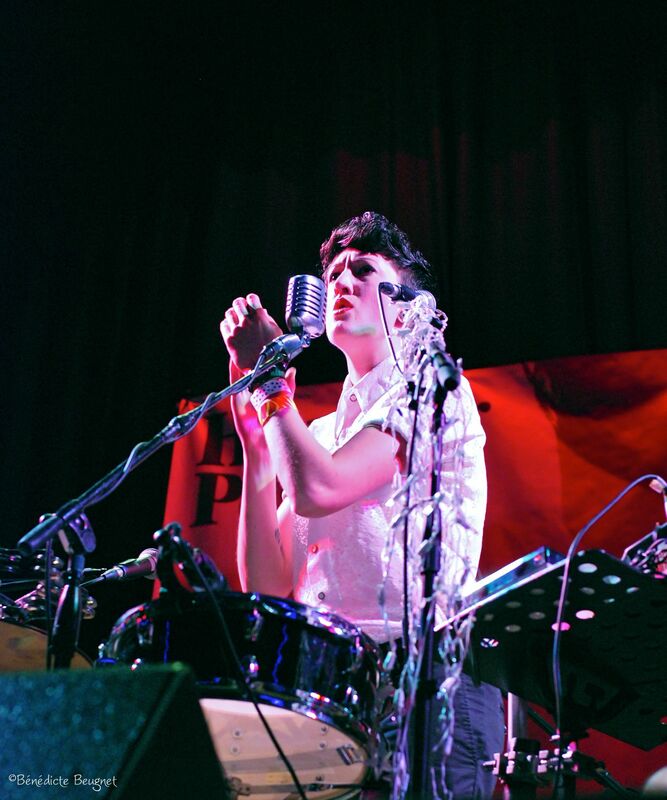 It will be an intimate gig. 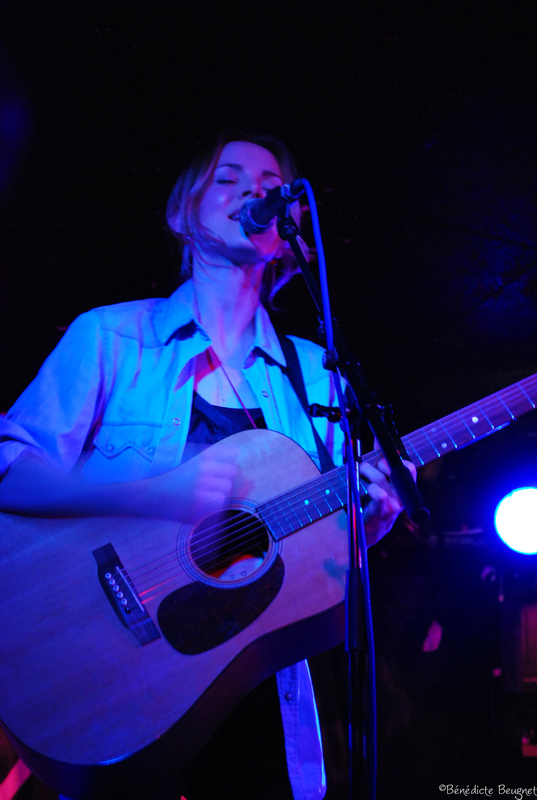 As soon as it started I knew I would like her voice and songs. 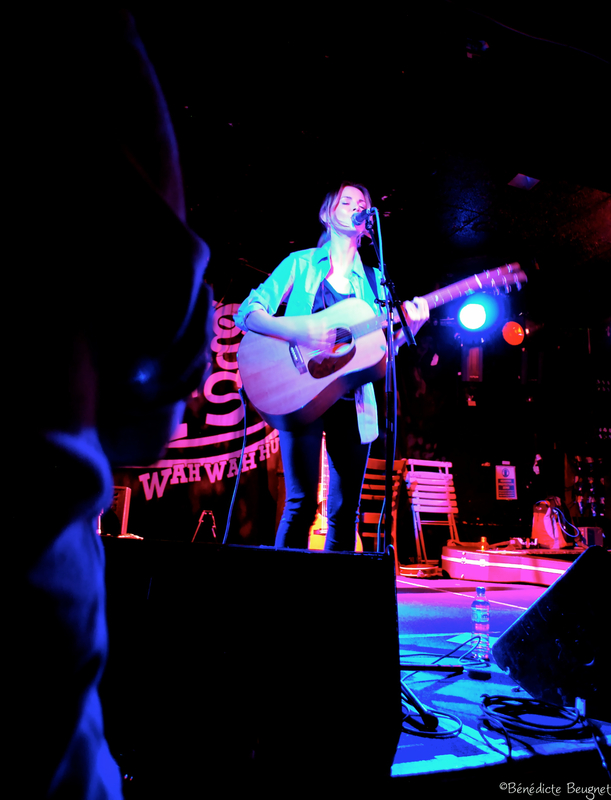 We had this little personal banter about her so called friend Willy, who inspired her for her song “Oliver”. 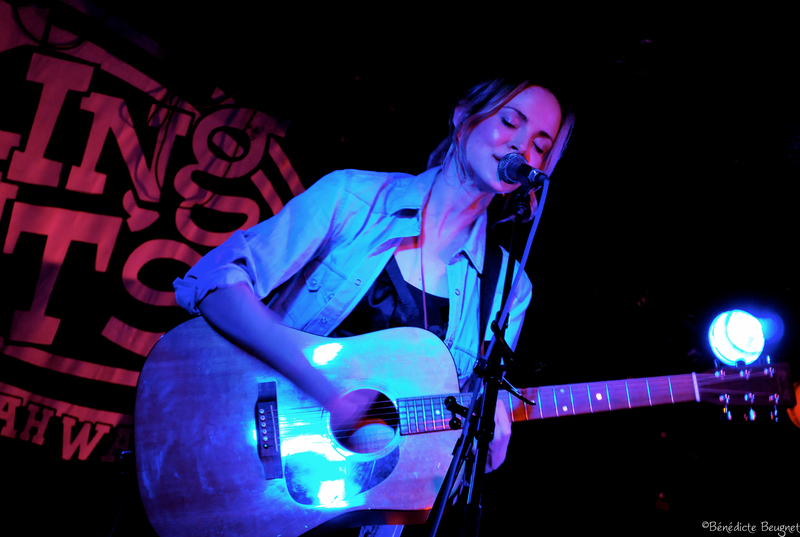 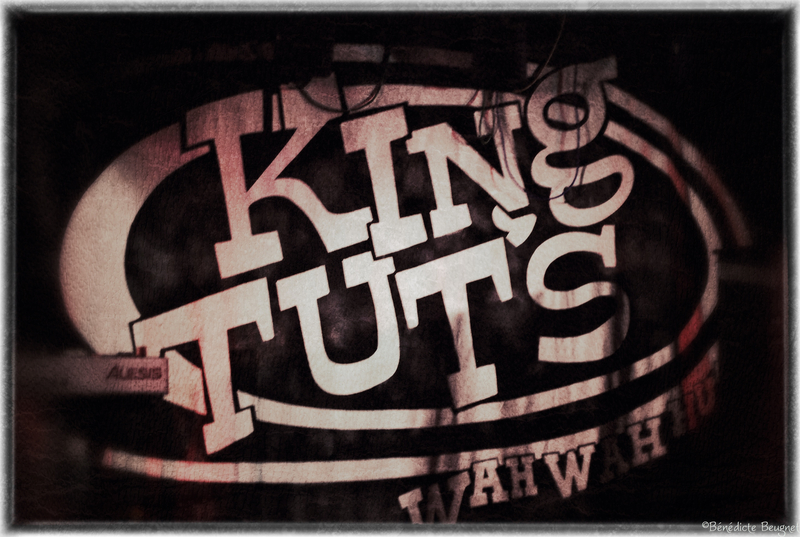 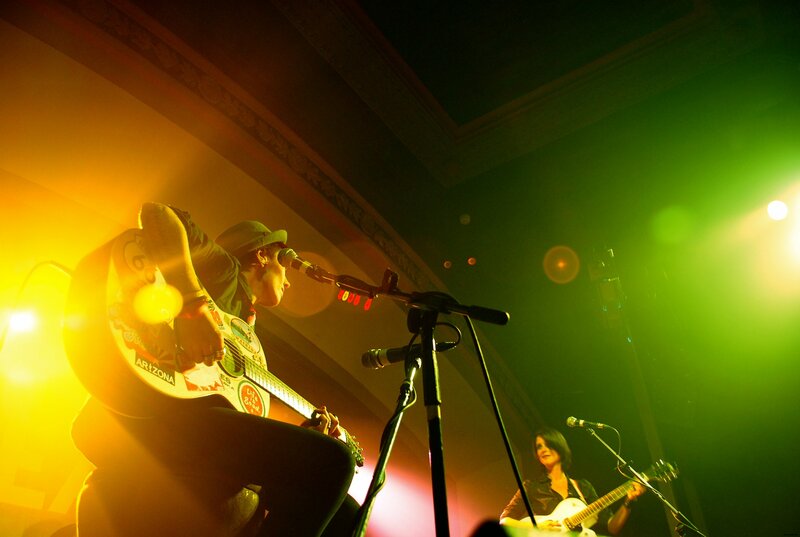 Posted in La Musique, Les Concerts and tagged Gemma Hayes, Glasgow, King Tut's.